Pittosporum plants are very versatile and thrive well in the sun or shade. Learning the proper ways on how to plant and care pittosporum plants is easy. Aside from their unique scented flowers, the pittosporum plants can be wonderful for borders or hedges because of their fast growing and beautiful foliage. In addition, they are also genus for almost two hundred species flowering plants. Most of the species of pittosporum plants are native in Southeast Asia and Japan, although the majority of them are recognized in Africa. Pittosporum leaves are typically whorls and spirals and most of them don’t exceed two to three meters after many years of growth. Growing pittosporum plants is fun because of their foliage and beauty. Pittosporum plants can be called in different names. 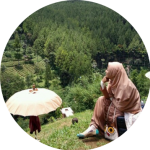 Other names of the plants are Karo, Kaikaro, Black Matipo, Japanese Pittosporum, Stiffleaf Cheese wood, Japanese cheese wood, Kihihi, Tawhiwhi, Kohuhu, Kohukohu, Australian laurel and Japanese Mocked-orange. There are all kinds of Pittosporums – evergreen shrubs that are located in warm climates of the world and unable to thrive in temperatures below 30 degrees. These shrubs, which can be used as a hedge or ornamental shrub, can be planted in either partial shade or full sun. 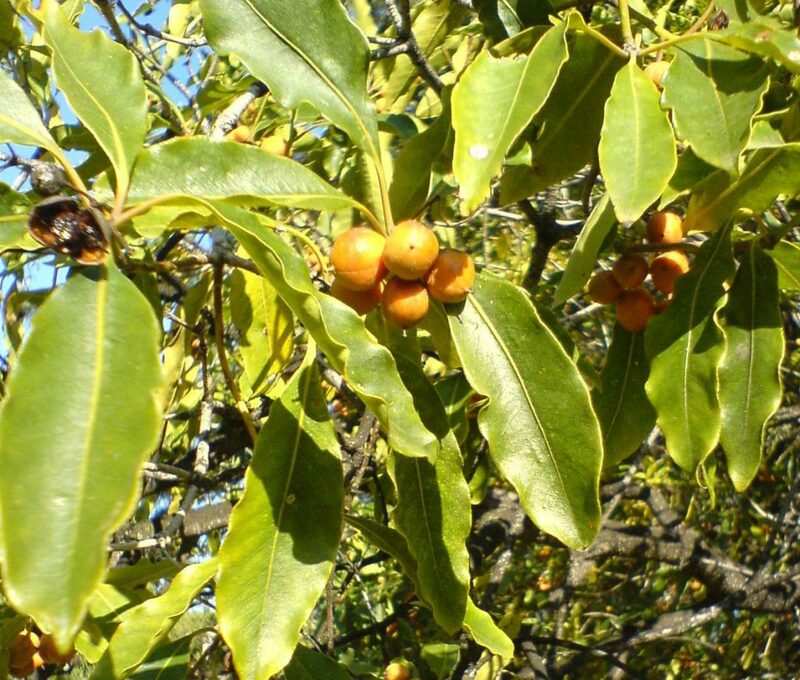 What are the Characteristics of Pittosporums? The Pittosporum plants are evergreen and rustic that can grow as a small tree or shrub. The leaves of the Pittosporum plants are bright, oval, dark green, alternate and leathery when under the light. However, they become lighter on underside and with veins evident depending on their variety. The flowers of the plants are white, brown, red, cream or sometimes yellow. That also depends on their variety. The flowers are like fragrance because of their scent, emanating the pleasant of citrus. The most popular species of Pittosporum plants are Pittosporum Tobira, Pittosporum Eugenioides, Pittosporum Crassifolium and Pittosporum Tenuifoilum. 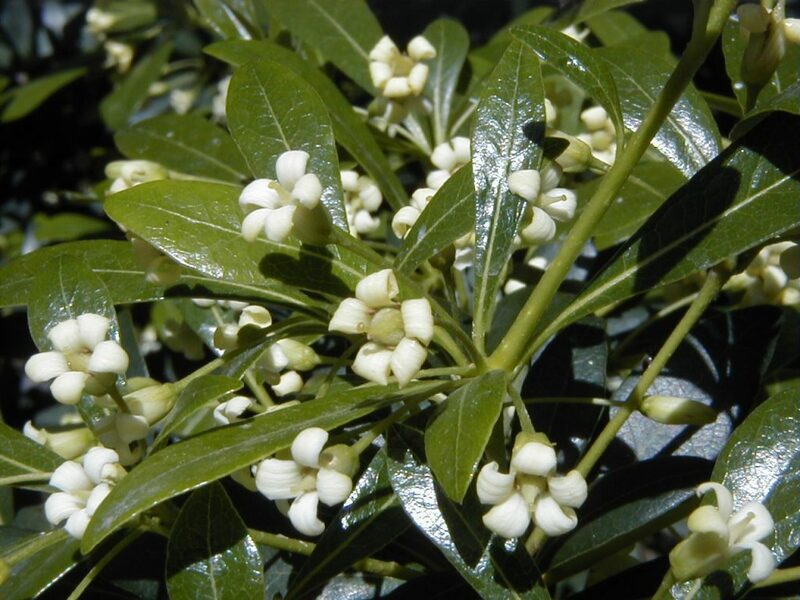 Although it can be found anywhere in the world (usually as an ornamental plant), the evergreen shrub is native to three Far East countries – Japan, Korea and China. The tobira can grow to 33 feet tall with a width of 10 feet, becoming nearly treelike. Its leaves have an oval shape with edges that will curl under and have a length of four inches. On the upper side of the leaves, the color is darker, it’s hairless and has a leathery feel. At the end of the tobira’s branches are a group of fragrant flowers, with five white, one centimeter long petals. The fruit, which can be separated into three valves, is furry. Inside of it, are black seeds that lie in a sticky pulp. The quickest-growing pittosporum shrub is the variegated pittosporum, which can become a small tree with oval, white-edged leaves. The plant, which is often used as a hedge, needs constant pruning to ensure it doesn’t grow too large. Of course, that depends on how often you like to use the pruners. This type of pittosporum can grow to 12 feet tall and nearly 18 feet wide when it’s located in a full sun area. During the spring season, it produces tiny, fragrant white flowers then red seed pods. The flower buds develop on the wood from the previous year. The time to prune is dependent on when the pittosporum blooms. This type of pittosporum is called a mock orange because of the flowers’ fragrance. It’s the ideal plant for shade – to be placed around patios and porches as a hedge. If you want privacy but still want to see over your plants, then the dwarf pittosporum. This vegetation of pittosporum will only get up to three feet tall and wide. This tiny evergreen tree, a New Zealand native plant, can grow to nearly 10 feet tall. It’s also been called Nigiricans because of the black stems. Horticulturalists love this plant because of the colored foliage – variegated, silver and purple leaves as well as its ability to grow even in very difficult conditions such as shade and dry soil. The plant has dark reddish-purple flowers that release their scent at night. They are often found growing in coastal regions or lower mountainous ranges. The Pittosporum Silver Sheen is a huge evergreen shrub that contains tiny sparkling light green leaves that reflect the sun rays when they move, giving them the silver sheen look. It can grow to nearly 25 feet tall and be 15 feet in width. During the late spring season, it grows tiny purple flowers. It can be planted either in partial or full sunlight but needs to be watered on a regular basis. The common name to this pittosporum is tarata, which can be found in New Zealand. It can reach 39 feet and be 16 feet wide, making it the tallest pittosporum type of the country. A younger tarata has a cone-shape to it, but as it ages, it gets rounder. The leaves are yellow-green that have a curly edge and bright midrib. When the leaves are crushed or stepped on, it gives off a lemon smell. In spring, it blooms yellow-cream flowers that black seed capsules will follow. 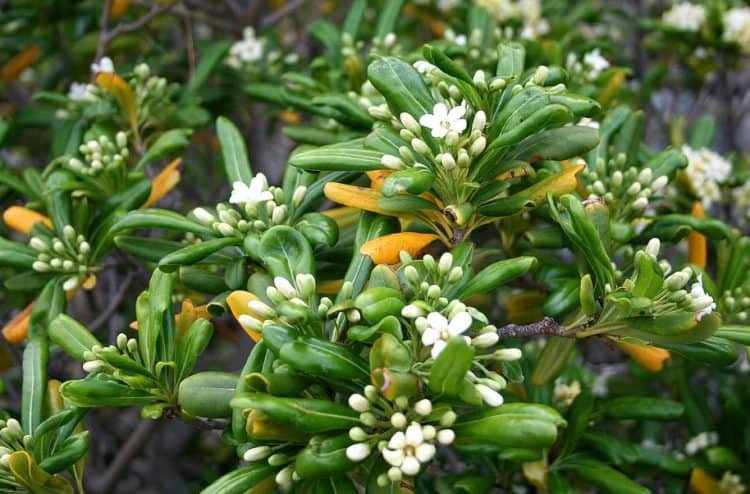 The Pittosporum crassifolium is a native New Zealand shrub. Also known as Karo, it can grow to 15 feet tall when it reaches full maturity. It’s recognizable by its green, dark-gray leaves that feel like leather and have a furry under bottom. In the spring, it blooms little red-purple flowers that become seed pods that come open to reveal the sticky seeds within. It’s able to endure salt spray and high winds. When you’re planning to plant Pittosporum, one of the most important factors to consider is the soil. Heavy soil is needed for planting Pittosporum. Dig the hole big enough to put the plant. You also need to be very careful when taking it out from the pot to make sure that there will be no root damage. Regular and thoroughly watering the plants can help a lot for better outcomes. Growing Pittosporum is not hard to grow. In fact, Pittosporum plants are one of the fast growing and decorative plants. You can even grow them near your terrace, balcony or other shady areas. You can just plant them in a container for privacy. Although Pittosporum plants are simple and fast to grow, they still need proper nourishment. When you plant Pittosporum, make sure that you know how to properly take good care of them. If you plant the Pittosporum in a cooler area, you must know the minimum temperature required by the plant you are growing. Proper care for Pittosporum plants involves regular watering, fertilizer and pruning. The soil where the Pittosporum is planted should always be slightly moist. These evergreen plants can grow between 20 and 35 feet tall – although a few species can grow a little taller than that. These plants grow quickly, which means they’ll need to be pruned regularly to keep their size in check. Some conditions can speed up their growth rate. For example, the Japanese pittosporum will grow fast when it’s younger, but as it ages, the growth rate decreases. Another reason for a rapid growth rate? The plant has been put in well-drained, acidic soil. In order to feed your plant properly, you must follow the directions on the package carefully. You also want the fertilizer to release the nutrients slowly, especially in the spring. Adding aged manure or composted leaves during spring is also recommended. It’s important to prune your pittosporums to your preferred height as they get older. You’ll have to maintain them more when they’re younger, but taking care of them as they age isn’t that difficult. These plants can grow in either partial sunlight or full sunlight in nearly all kinds of soil. They’re also drought resistance and can tolerate alkaline to acidic soil. They can cause a litter problem during the fall and summer months. A pittosporum must be trimmed and pruned regularly to retain its appearance, size and shape. Be sure to use sharp scissors to remove the diseased, dying or damaged branches. The best time to do your heavy pruning is when the blooming period is over. A majority of these plants can be used as screens or hedges, offering you a plethora of privacy but not blocking your view to the outside world. People often plant them for shade trees. You can either growth them in a row or alone. If you decide to grow them as trees, you’ll want it to have a strong central trunk and hand prune them. The Pittosporum plants are not usually attacked by any plant diseases. They are known as disease-free plants. However, you still need to make sure that you take good care of them as they might be attacked by many pests such as cushion scale, aphids, Pittosporum sucker, red spider and mites. Leaf diseases are usually the result of fungi. However, by using preventative applications of fungicide designed for these plants, you can avoid most that cause your leaves to look unhealthy and unattractive. Angular leaf spot will generate tan to light yellow spots on the upper side. In its early stages, the Alternaria leaf spots are similar to the Angular leaf spots. However, if left untreated, they develop lesions that lead to necrotic centers and look wrinkled. The Rhizoctonia aerial disease causes small, uneven spots that are enveloped by a purple halo. The leaves curl into a cylinder, leading a matting of threadlike fungus. A majority of fungal diseases causes injury to plants. A virus is the culprit behind rough bark disease. This disease roughens the bark on both stems and trunks and is often higher than the normal bark level. It’s not uncommon for the infected bark to affect the trunks and girdle stems, reducing nutrient movement. Distortion or death to the areas above the infected region as well as plant stunting are other symptoms. 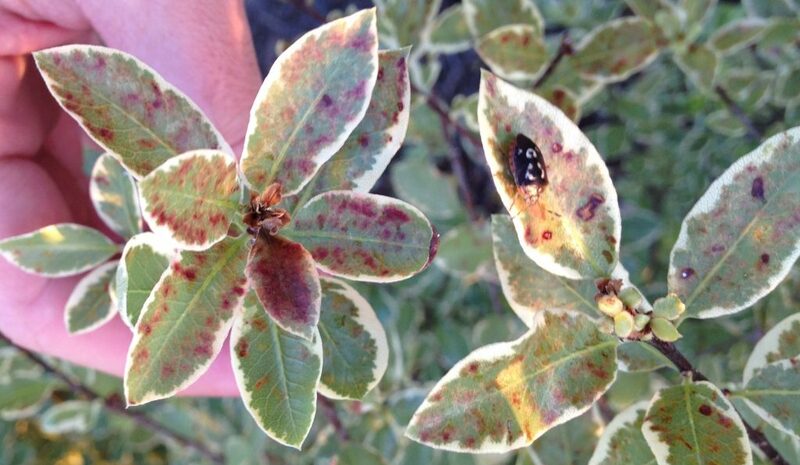 Unfortunately, this disease has no cure and removal of the pittosporum may be a necessity. Branches and stems become affected by fungal diseases, usually the result of an injury. However, applying a fungicide on a regular basis can mitigate the chances of fungal disease. Once the diseases have started, the only thing to address them is to cut off the infected areas. The symptom of corticum limb blight disease is a pinkage-orange stain near the infected parts. This disease will lead to wilting if not addressed immediately. Southern blight can cause stems to rot because it hinders fluid from moving. It’s not uncommon for a white substance to appear in the soil, and even if the shrub is removed, the fungus can still thrive in it.